Packing: 20 or 50 pcs of aluminium curtain pole per carton. We can also pack according to your requirement. 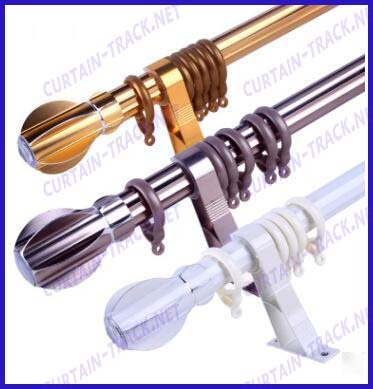 We offer aluminium curtain pole with very good quality and competitive price, we offer OEM and ODM.